The Rev. Peter Morales steps down three months before end of term amid charges that a senior hire reflects white supremacy and failures to promote staff diversity. Morales, whose eight-year tenure as president was to end with the election of a new UUA president at the General Assembly in New Orleans June 24, is leaving his position effective Saturday, April 1, 2017. The Rev. 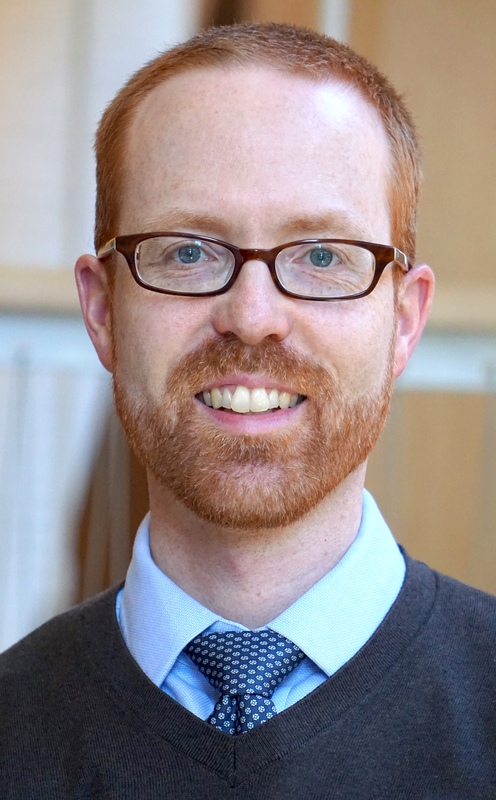 Harlan Limpert, the UUA’s chief operating officer, will continue in his role as head of the staff. The UUA Board of Trustees is authorized to appoint an acting president, who would serve until the presidential election in June. Unfortunately, a note I sent to UUA staff a few days ago made matters worse. In my hasty effort I created more hurt for those already hurting. I failed to lead appropriately. I reacted when I should have listened. I am deeply sorry. During Morales’s presidency, the UUA embraced immigration reform and immigrant rights as key public witness priorities and promoted Black Lives Matter. (The UUA board committed $5.3 million to support the new organization Black Lives of Unitarian Universalism last year, a decision that took Morales by surprise.) Morales launched a comprehensive review of UU ministry early in his presidency as part of a push to make Unitarian Universalism “a multicultural faith,” and pointed with pride to the growing number of ministers and seminarians preparing for UU ministry who are people of color. Update 4.1.17: See our guide to developments in the controversy over hiring practices, with links to key documents. In the fifty-six year history of the Unitarian Universalist Association, only one other president has not completed their term. The Rev. Paul N. Carnes, who was elected in 1977, died from cancer after less than two years in office. The board appointed the Rev. O. Eugene Pickett to complete Carnes’s term, and Pickett was reelected by the General Assembly to a four-year term in 1981. Every other UUA president elected since 1961 has served two four-year terms. Because of bylaw changes adopted by the General Assembly in 2010, each president elected after Morales’s term ends will be eligible to serve only one six-year term. Three women are on the ballot for the election at this summer’s General Assembly: the Rev. Susan Frederick-Gray, lead minister of the UU Congregation of Phoenix, Arizona; the Rev. Alison Miller, minister of the Morristown, New Jersey, Unitarian Fellowship; and the Rev. Jeanne Pupke, senior minister of the First UU Church of Richmond, Virginia. The three candidates will be speaking together at forums at five regional assemblies over the next six weeks, with the first this Saturday morning, April 1, at the Central East Regional Leadership Day at Cedar Lane UU Church in Bethesda, Maryland. The April 1 forum will be livestreamed. When Morales was elected in 2009, he became the first Latino and the second person of color to serve as president of the UUA. His election was also the fourth contested election in a row in which a male candidate defeated a female candidate. This summer’s election will be the first to feature only female candidates—and it will be the first since 1977 with more than two candidates.